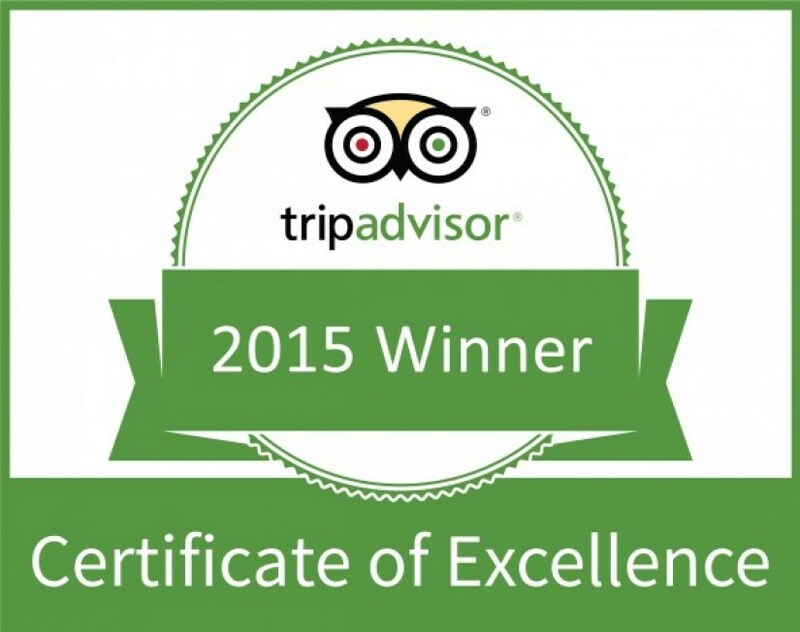 “Winning the TripAdvisor Certificate of Excellence is a true source of pride for the entire team at Paraíso Caño Hondo and we’d like to thank all of our past guests who took the time to complete a review on TripAdvisor” said Don Tony De León, Gerente General at Paraíso Caño Hondo. TripAdvisor® is the world's largest travel site*, enabling travelers to plan and book the perfect trip. TripAdvisor offers trusted advice from travelers and a wide variety of travel choices and planning features with seamless links to booking tools that check hundreds of websites to find the best hotel prices. TripAdvisor branded sites make up the largest travel community in the world, reaching 340 million unique monthly visitors**, and more than 225 million reviews and opinions covering more than 4.9 million accommodations, restaurants and attractions. The sites operate in 45 countries worldwide. TripAdvisor also includes TripAdvisor for Business, a dedicated division that provides the tourism industry access to millions of monthly TripAdvisor visitors.